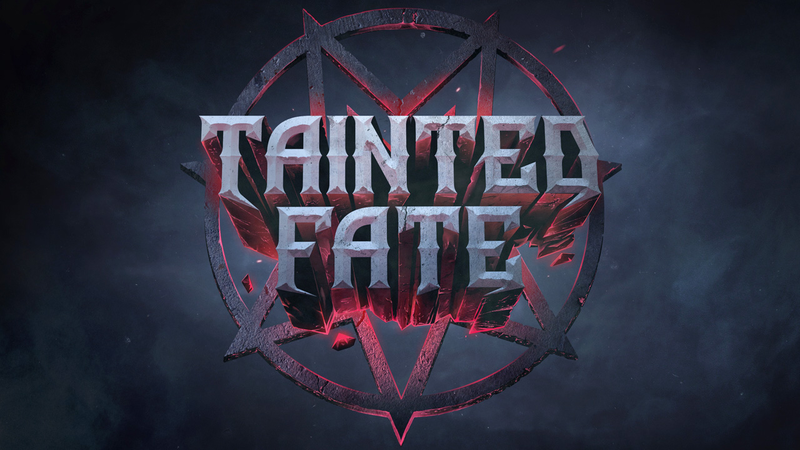 Tainted Fate is a horror game for VR devices. 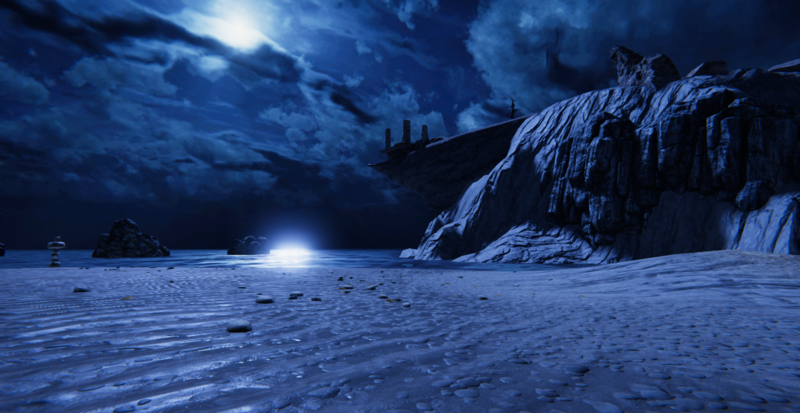 Play as a demon unwillingly summoned from the depths of hell into our world. 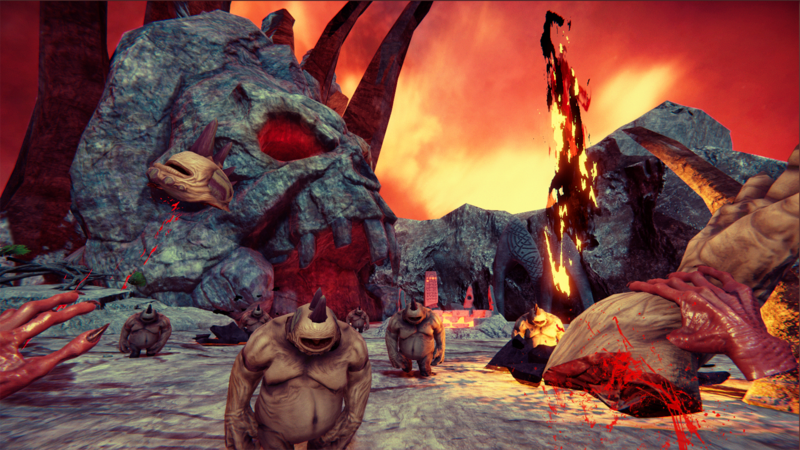 Use your demonic abilities to gruesomely take down everything between you and your path back to the underworld. Be the horror. 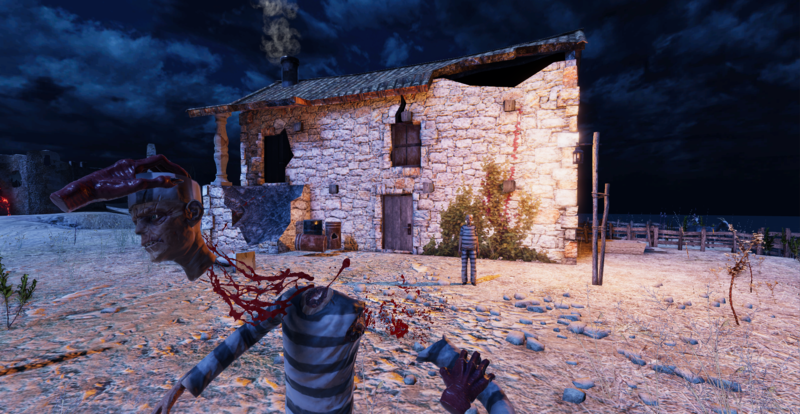 Misfit Village started Tainted Fate in 2012 as a serious horror game with two timelines. One in the present and one in the past. The timelines would intertwine based on the player's decisions. 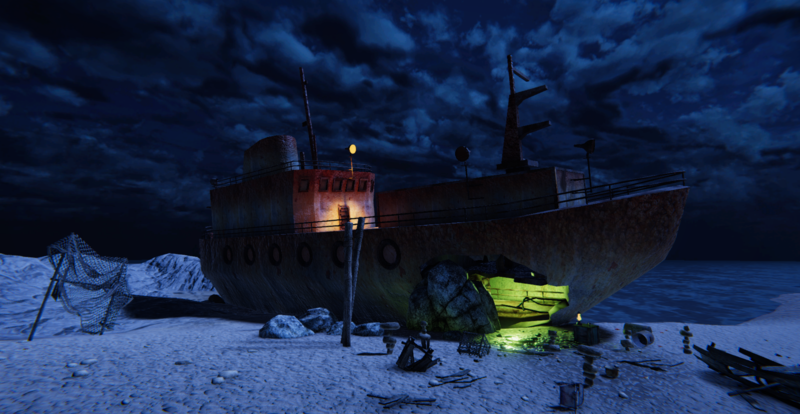 Stranded on a prison island with no weapons, the player would avoid monsters. This version of the game was cancelled and only the name remained. 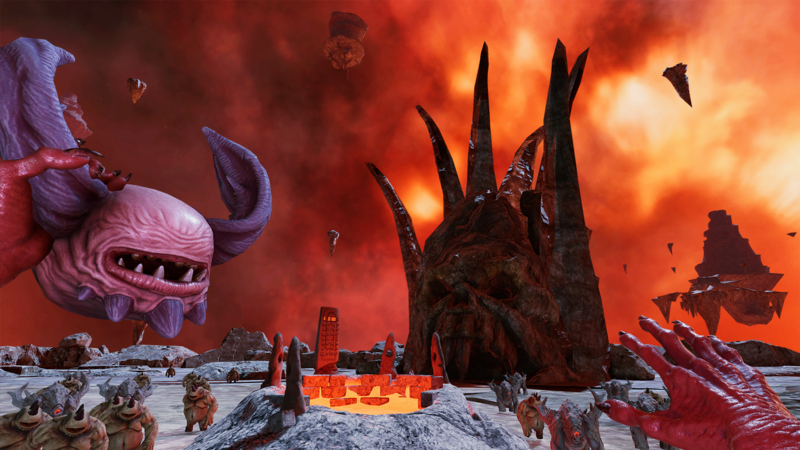 Rebooted in 2015 from the ground up as a VR game in which the player is the horror and can dismember any living being. BE THE HORROR - Massacre those who wish to orchestrate your destiny. Dismember any living being. Spawn your minions to aid you in your quest for blood. DEMONIC ABILITIES - Spawn your minions to take the heat off you or spawn critters that blow up on contact. 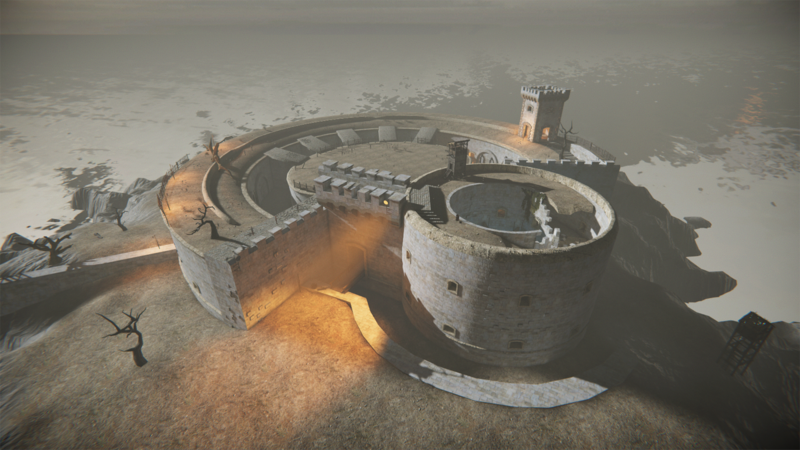 Slow down time for extra precision while dismembering enemies or throwing objects. Mix and match abilities for wild combos resulting in a spectacle of blood and flying body parts. 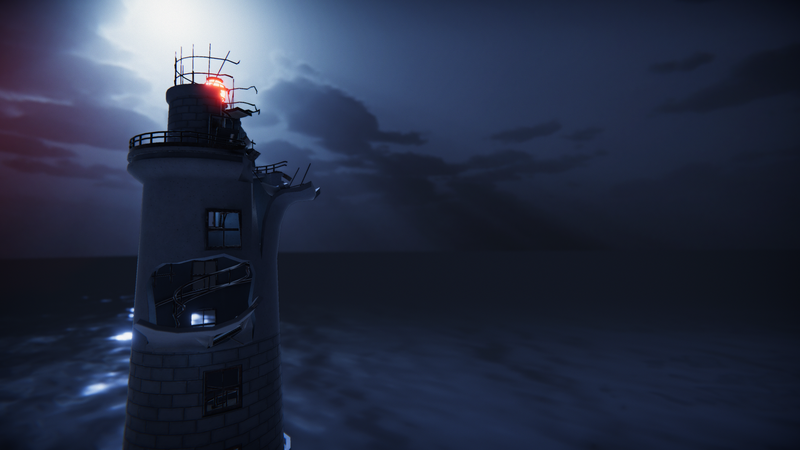 NO HUD - VR games should have a minimal HUD with as little text and as few numbers as possible sticking to your face. That's why Tainted Fate has no HUD at all. The ability you have selected is visible through your hands. The colors fade as you take more damage. 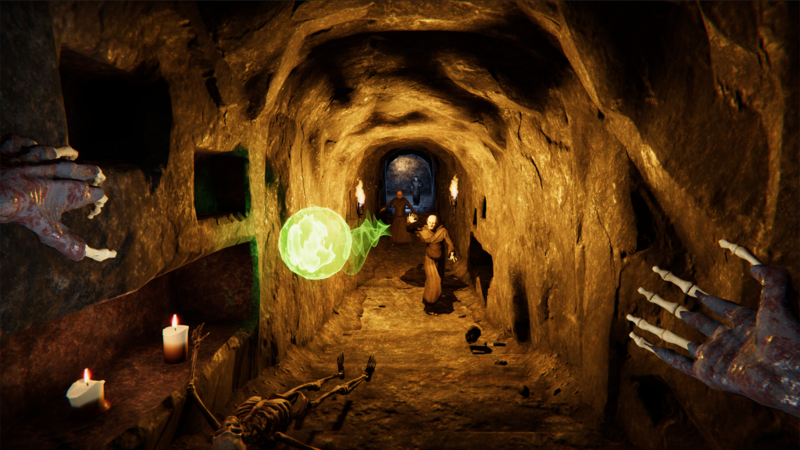 Haptic feedback, visual and audio cues help immerse you into the world of Tainted Fate. EPIC BOSS FIGHTS - Bosses the size of a building? Check. Multiple ways to defeat them? Check. Gain their abilities after the fight? Check. Chop off their heads, jump down their neck, make a stew out of their guts and exit through their poop hole? Check. PLAY YOUR WAY - Like a hands on approach? 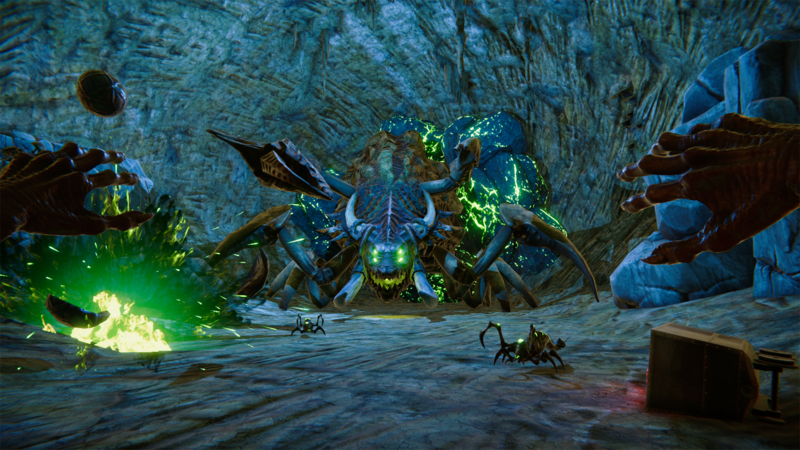 Grab enemies and tear their limbs off. More of a stealthy hellspawn? Teleport into enemies for an instant kill. Like to pick them off from afar? 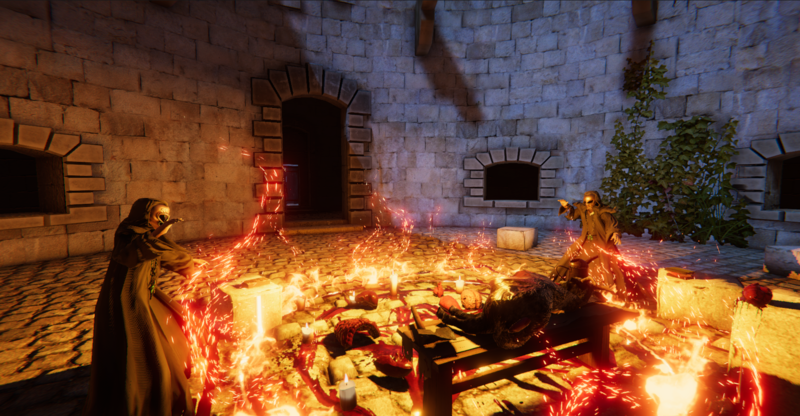 Throw explosive objects into crowds of enemies or spawn your minions to do your work for you. Misfit Village is an independent game development studio from Croatia. More information on Misfit Village, our logo & relevant media are available here.